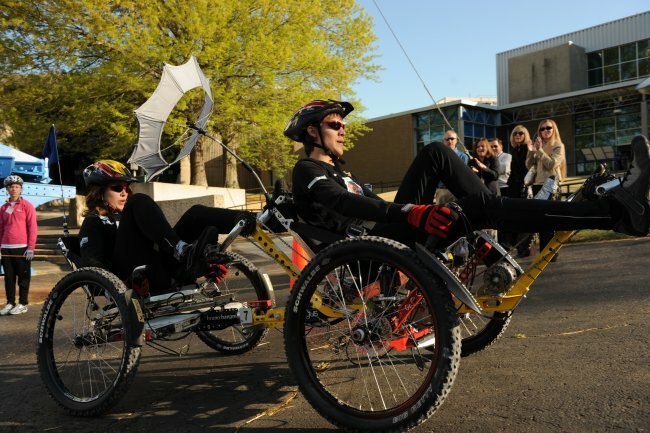 Four decades after the first NASA lunar rover rolled across the surface of the moon, innovative students are preparing to design and build a new generation of wheeled wonders. 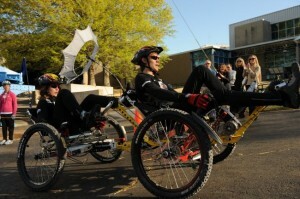 Registration is open for the 18th annual NASA Great Moonbuggy Race, set for April 1-2, 2011, in Huntsville, Ala. Participating schools and institutions may register one or two vehicles and teams. Registration closes Feb. 1.